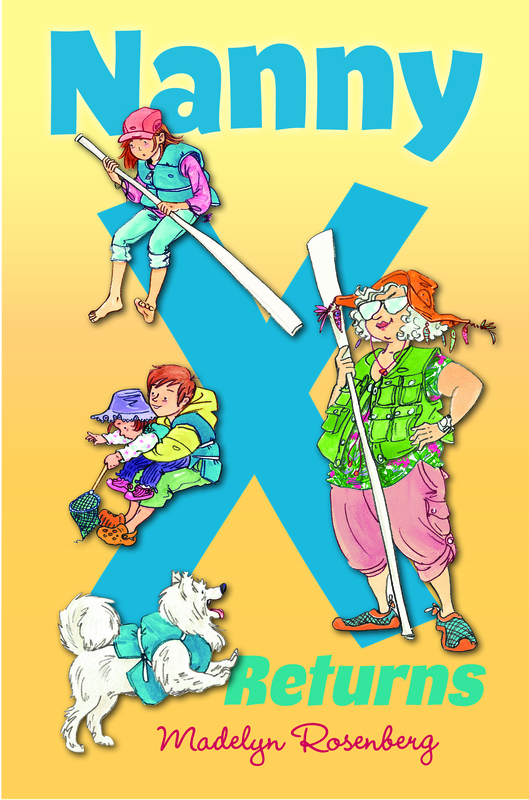 The Schmutzy Family is out in paperback! 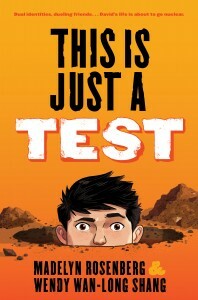 This is Just a Test, written with my friend Wendy Wan-Long Shang. 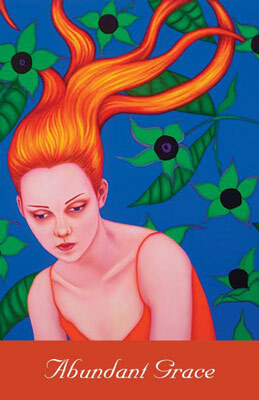 The Eye Doctor, a short story, appears in Richard Peabody’s Abundant Grace anthology. Two poems, Protagonist and Status, appear in District Lines. 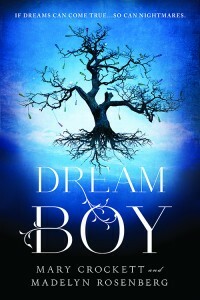 Visit this page to find my Dream Boy blog tour with Mary Crockett. Canary in the Coal Mine was selected to represent West Virginia in the states pavilion at the National Book Festival, September 2013. 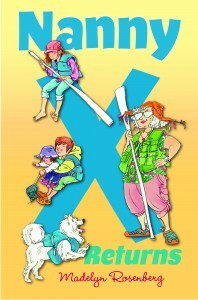 It was also made VOYA Magazine’s Top Shelf List for middle grades and was a Social Studies Trade Notable. The Schmutzy Family was a PJ Library Selection, a National Jewish Book Awards for Illustrated Picture Books, and a Sydney Taylor Notable. 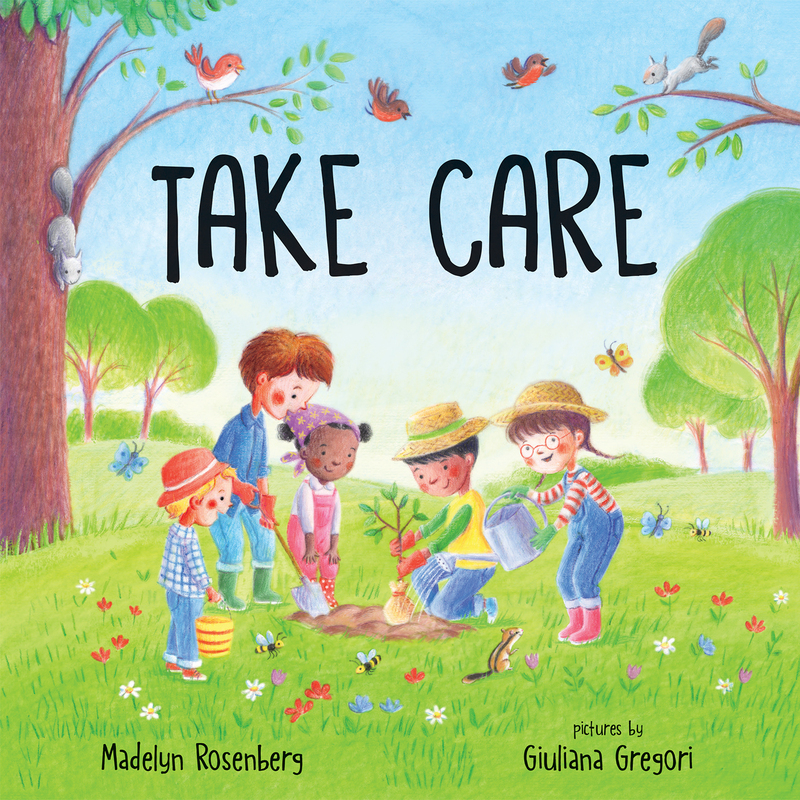 Happy Birthday, Tree was a Bank Street Best-of Book. 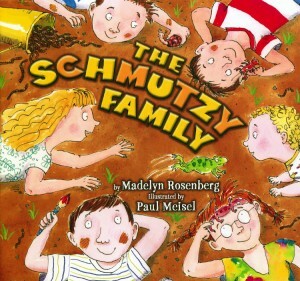 On Sunday the Schmutzys drag in dirt from the malodorous Feldman Swamp. On Monday they make mud pies, and on Tuesday they smear spaghetti sauce. So it goes until Friday morning, when it’s time to be not-so-schmutzy. The family members soap, scour, and shower. And on Friday night they are ready to celebrate Shabbos! 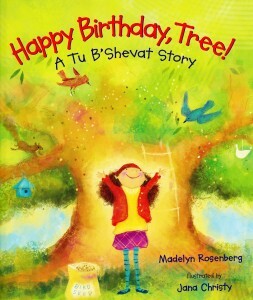 This is how Albert Whitman introduces Happy Birthday, Tree: A Tu B’shevat Story, illustrated by Jana Christy: It’s Tu B’Shevat, the Birthday of the Trees, and Joni is looking for a present for her favorite climbing tree. It has to be something special, something every tree really needs — but what? 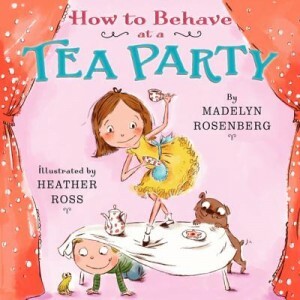 Joni and her neighbor, Nate, try various gifts, but none seem exactly right. Then Joni has the perfect solution — for this tree and for all the trees of the world. 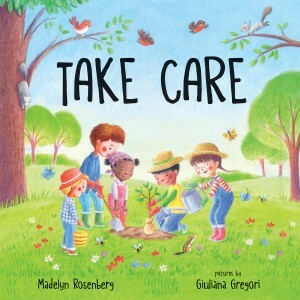 Kirkus says: “While directed at a Jewish audience, the overall ecological message can be applied in just about any cultural milieu. And here’s the link to the Publishers Weekly review. 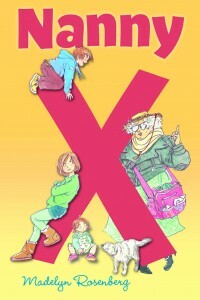 Canary in the Coal Mine’s cover was illustrated by Chris Sheban. When my editor chose him, she told me she was looking for someone who could do cute but not precious, and who was excellent with light. I think she found the perfect fit. 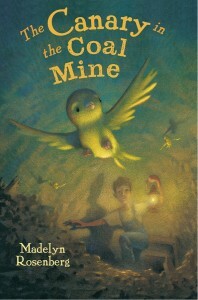 Canary in the Coal Mine got a great review in Booklist. 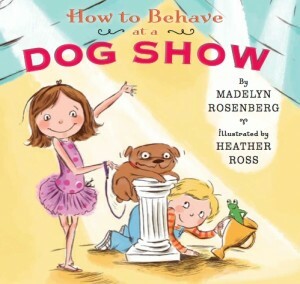 An interview with me by National Book Award winner Kathy Erskine is here. Here is an interview/review with Washington Jewish Week. Here’s an interview with Joe Corey III. 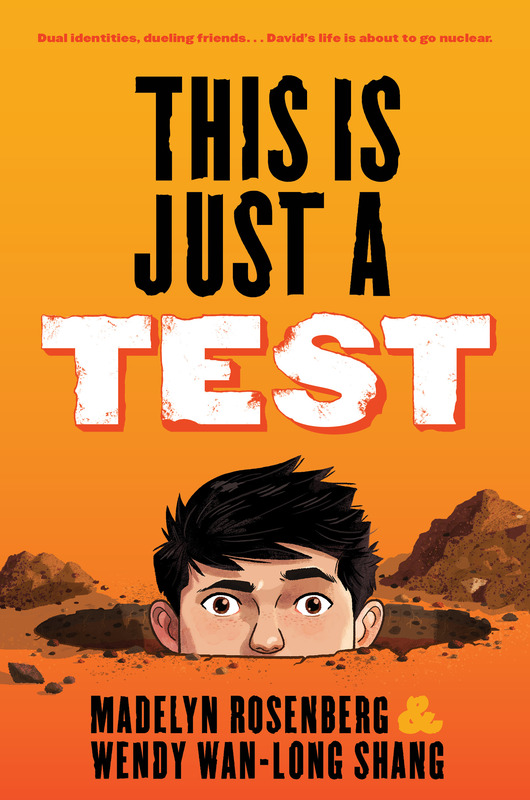 Here’s an interview with me by Wendy Shang for From the Mixed-Up Files.